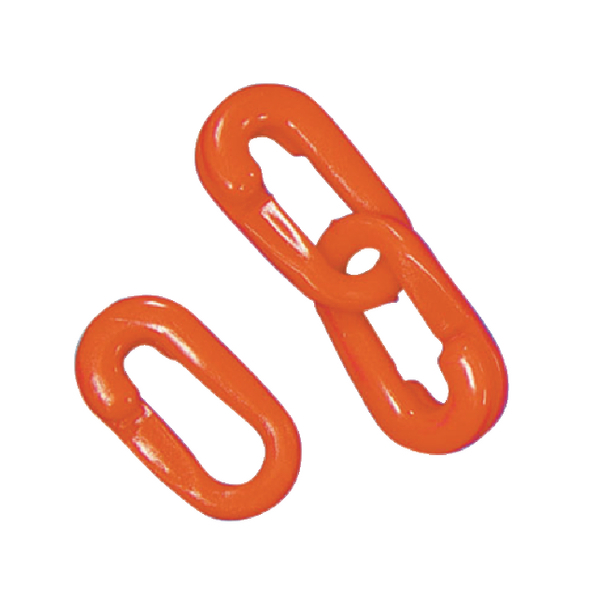 Giving you an easy way to connect all of your barriers together, allowing for the easy separation of areas, these plastic hooks are essential for a range of uses. 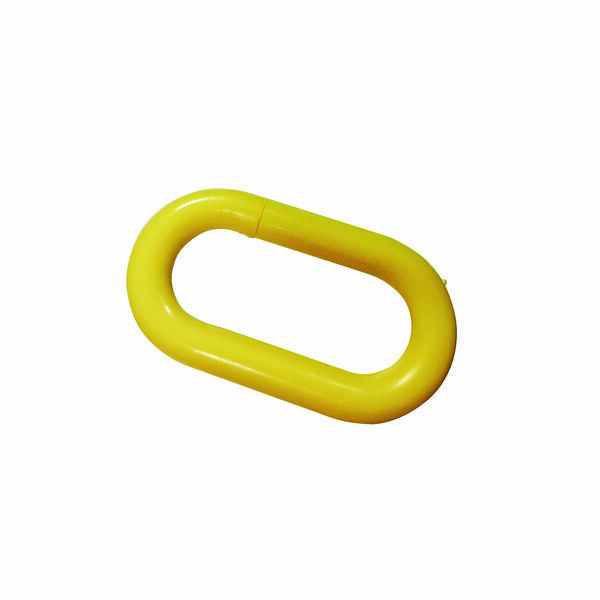 With a durable plastic construction, this product is perfect for long-lasting use. 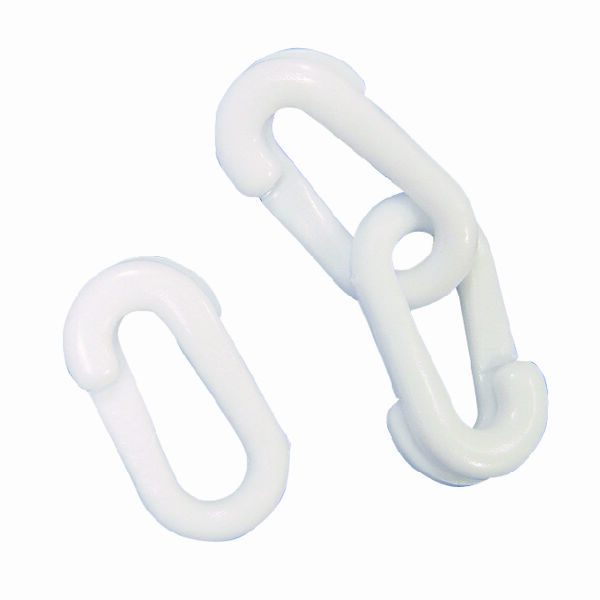 The hooks are sturdy and provide you with a secure way to keep your barriers properly attached. This product allows you to create a barrier that is tailored to your situation, ensuring that the product is perfect for you.